Increased natural light Picture windows are often large and typically don’t have glazing bars to separate multiple panes, which means more light makes it into your home. 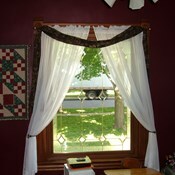 Energy savings These windows are stationary and cannot be opened, which means you can enjoy your breathtaking outdoor view while breathing easy knowing your heat or cool air won’t escape. 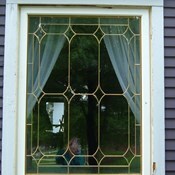 Customized to fit your home We offer a wide variety of garden windows that can be crafted to fit your home’s layout. 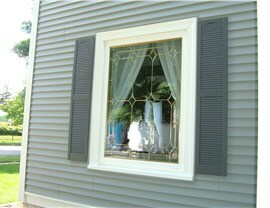 Nearly every feature of our garden windows can be personalized, from the wood grain to the exterior and interior colors. 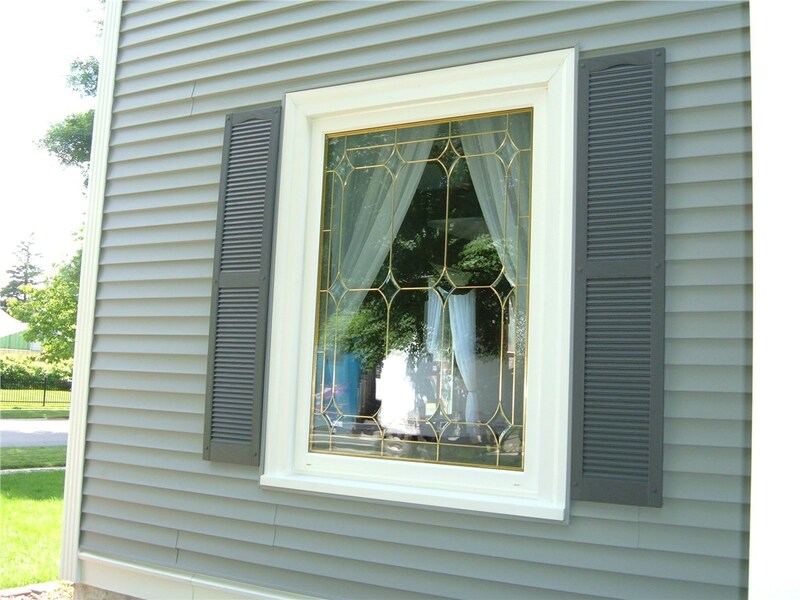 To learn more about how new picture windows can make your home more stylish and comfortable, give Midwest Construction a call today and schedule an in-home consultation with one of our friendly representatives. Midwest Construction has a well-earned reputation for providing satisfying customer experiences due to our comprehensive services that include not only professional consultation and installation, but debris removal to ensure our team leaves your home looking clean and beautiful. 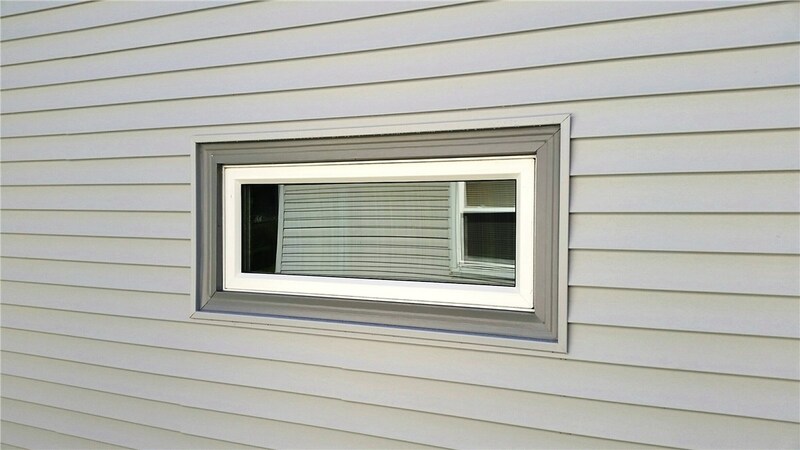 If you’re in the market for a replacement picture window but dreading organizing its installation, then rest easy because the highly skilled experts at Midwest Construction will guide you through every stage of the process. 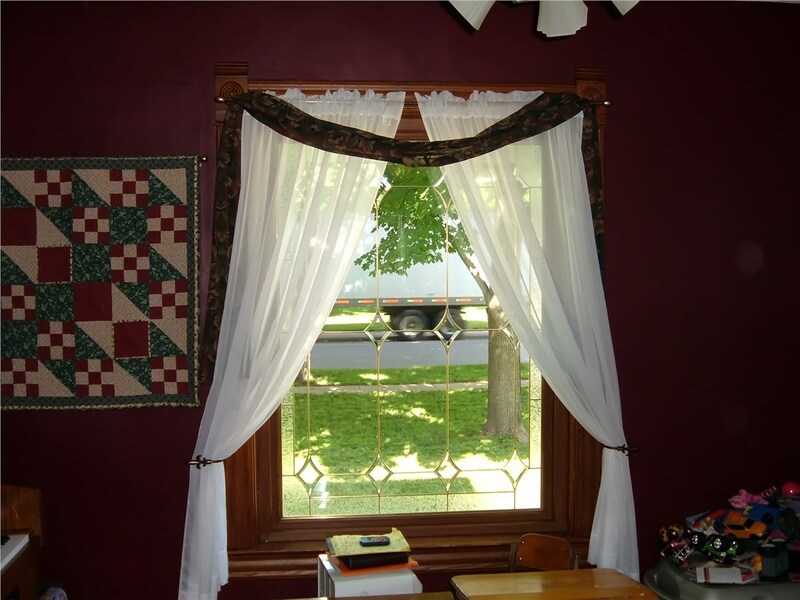 Our friendly representatives will conduct a brief, in-home consultation where they will measure your windows, explain our installation procedures, and present a selection of models and features that best fit your home’s layout. 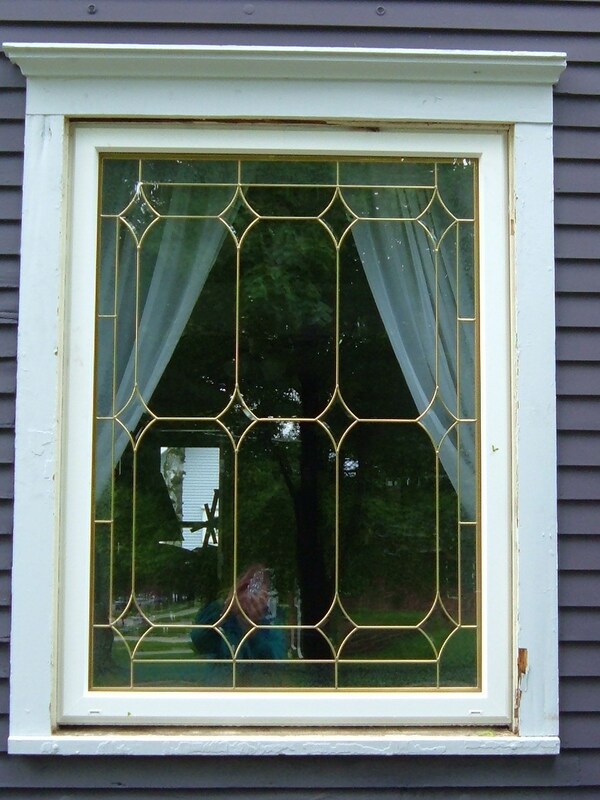 Our professionally trained and certified team excels at simplifying window replacement projects and installing quality Iowa windows on time and on budget. 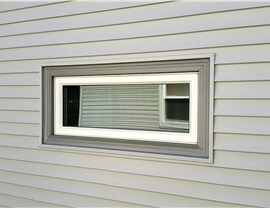 Find out why Midwest Construction is the premier Iowa windows installer by giving us a call today, or by filling out our quick online to receive your free consultation and no-obligation quote.